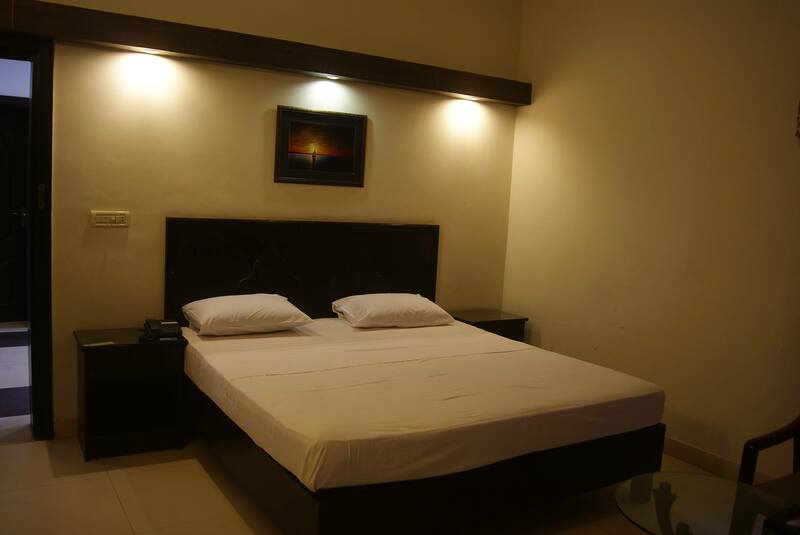 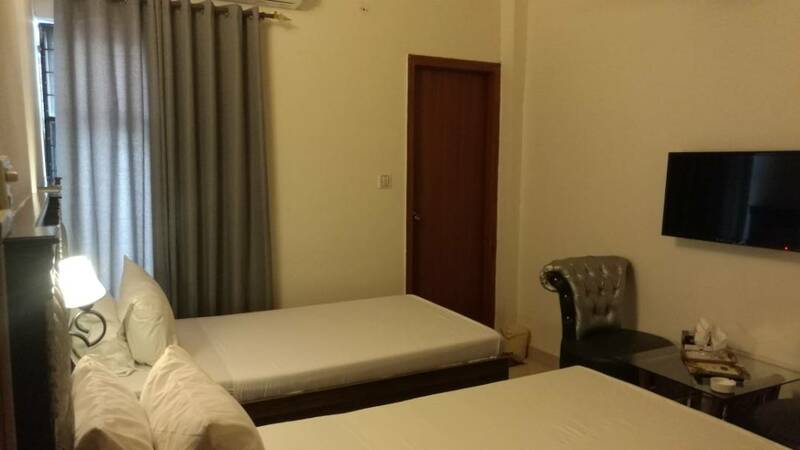 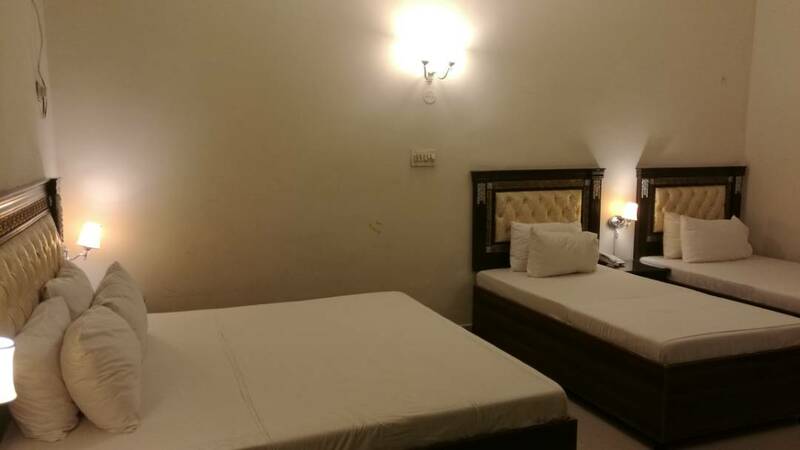 Book New Dove's Inn Hotel Lahore on cheap rates | iMusafir.pk. 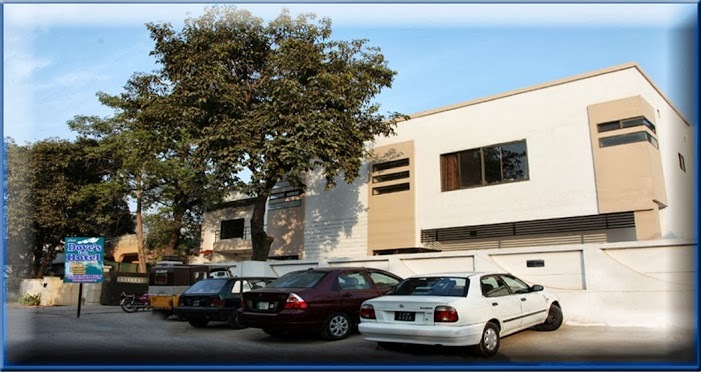 Address: 13-k, Main Boulevard, Gulberg II, Near Mall-1 Plaza, Lahore. 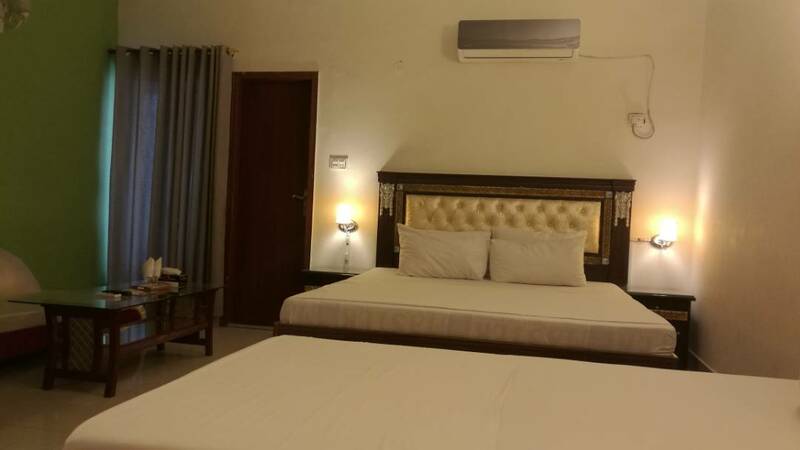 We would like to confirm our commitment to the quality of our products & services, and look forward to welcome you and your guests at New Dove’s Inn Hotel Lahore.